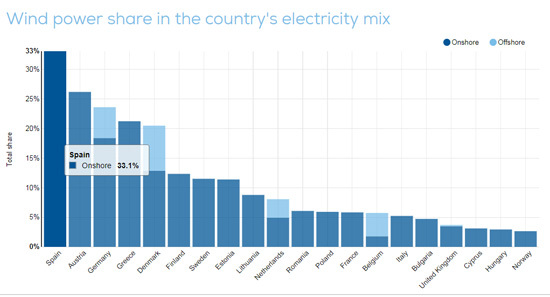 The wind power production of February 3 in Spain generated 220 GWh, which caused the wind turbines to cover 33% of the electricity demand of Spain and that we were the first European country with greater coverage, followed by Austria with 26%. The wind farm production of last week reached high coverage of the electricity demand, as well as important generation figures. From Thursday to Saturday, Spain was the first in the European wind farm production ranking and, the rest of the week, it ranked as the second European country with the highest wind power generation and the highest demand coverage, according to WindEurope data. All these data have achieved that Spain has had the lowest price of electricity in Europe for three days so far this year. For January 31, the MIBEL electricity market in Spain and Portugal again marked the lowest daily average price in Europe, with € 54.88 / MWh. The high wind turbines production is the fundamental cause of this price. It is the third time this year that the Iberian market has the lowest average daily price in Europe; previously had occurred on 23 and 24 January. Over the past week, the price of most European markets has hovered between € 55 / MWh and € 60 / MWh, except the IPEX markets in Italy and N2EX in Great Britain, which have been between € 65 / MWh and € 70 / MWh. 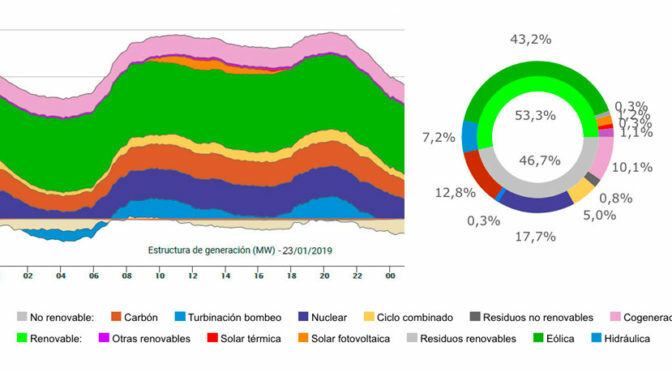 The average monthly price of January 2019 in the Spanish electricity market was € 61.99 / MWh, which represents an increase of € 0.18 / MWh compared to December 2018 and € 12.01 / MWh compared to January 2018 . 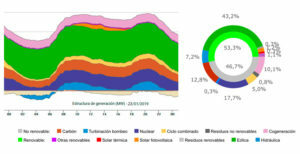 For its part, Red Eléctrica de España, announced last week that between January 21 and 27, the peninsular demand was 5,138 GWh, 1.73% lower than the previous week and 4.38% lower than the same period last year. 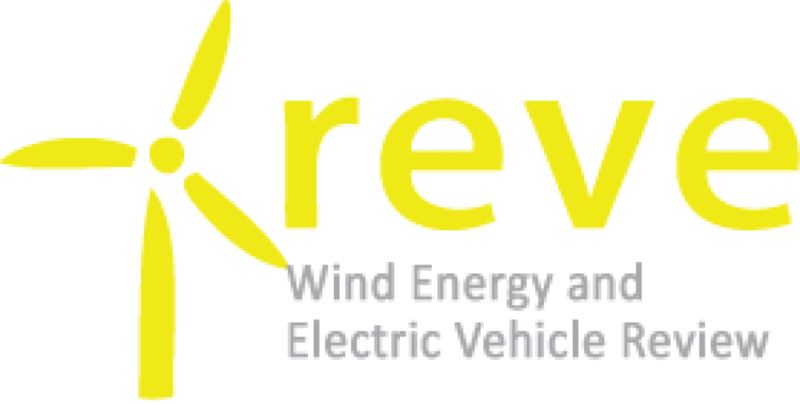 Renewables were responsible for 38.4% of the generation of those days.